Link building has become a mainstay for search engine optimization (SEO). Not all search engines factor in links to a website when ranking, but Google is one that places significant emphasis on backlinks. 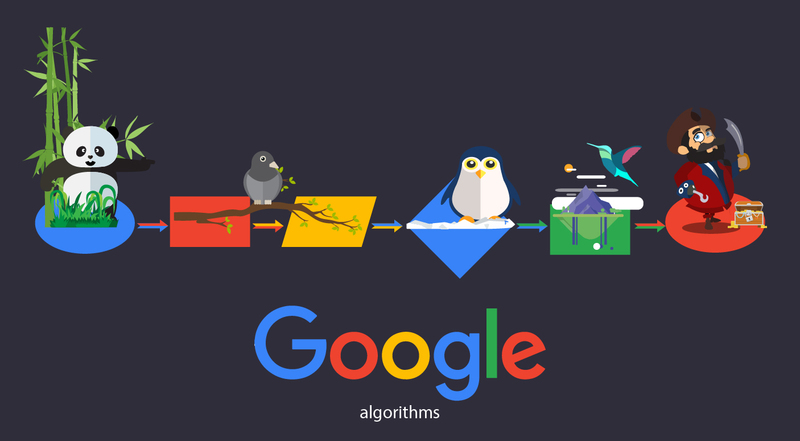 In fact, their PageRank is an algorithm based on link analysis. 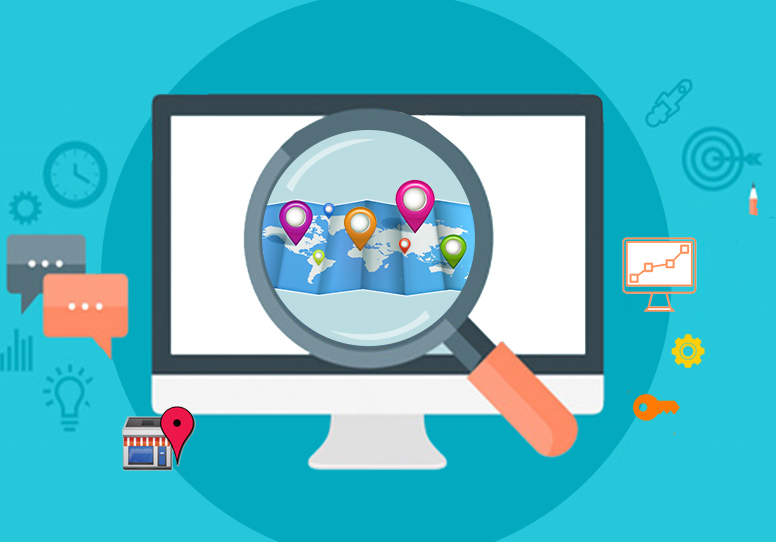 The more quality links you have pointing to your website, the more “important” your site is deemed for search results purposes so you get a higher PageRank. And quality is key. Quantity is no longer the rule of thumb for high PageRank. With Google’s Panda update, sites that have excessive links to link farms or use link schemes are likely to be penalized which means a drop on search engine results pages (SERPs) as well as PageRank. Many sites have found themselves completely de-listed as a result of poor linking strategies that are intended to mislead search engines into ranking them higher than they deserve. So, exactly how do you go about getting good links? Well, it depends on who you ask. There are many ways to get solid links to your site. SEO leaders include the following recommendations in their link building inventory. Great content creates natural links. This is not to suggest you should never buy links. There may very well be appropriate link buying options that will increase traffic. 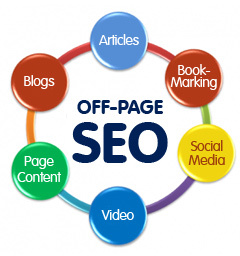 However, if you plan to buy links for SEO or PageRank purposes, you will be sorely disappointed. Search engines frown on buying links and penalize sites that have disproportionate paid links over organic links. Also, while industry links remain important, having diverse backlinks can build your authority quicker. Yes, you want links from other authority sites but you also want your customers to link to you. A mix of backlinks makes more sense. Google launched yet another algorithm update this week, dubbed the “Penguin Update” that targets web spam including link schemes. The vast majority of your backlinks should be relevant to your site content. You should avoid reciprocal linking unless there is an obvious reason to do so (e.g. similar content or site theme). Getting links for the sole purpose of SEO typically results in low quality links. Connecting to link farms is a violation of Google’s webmaster guidelines and, with this new update, will likely result in your site being dropped on SERPs and a lower PageRank. With the Panda update, Google brought the SEO spotlight back to quality for both content and links. This has had a major impact on article marketing. Clearly Google is devaluing “spammy” activity, and if you are not careful, your article marketing can be construed as spam. Too many sites are relying on low quality article “spinning” to trick search engines into believing content is sufficiently unique. And it’s not working. Rather than wasting time and money on these tactics, reassign your efforts to quality and unique article writing that you submit to appropriate and relevant directories and other publishers. Write more articles for fewer publishers rather than distributing a few articles to many publishers. Directories may include business directories or article directories to name a few. Before submitting content to directories and other publishing sites, you should verify the legitimacy of the site. This means checking their PageRank as well. Linking to low ranking sites will not benefit your site. Also, if any of these directories or publishing sites get hit with a Google penalty because of their linking techniques, your site might soon follow. Make sure the publishing site is relevant to your site content or article content. Guest blogging is a great way to build quality links. As with everything we have already discussed, your guest blogging opportunity needs to be related to your site content. This is a natural way to develop backlinks. And you have a different forum in which to get your message in front of prospective customers. You will also be building your reputation when you guest blog on a high ranking site which strengths your overall link building strategy. The trick, of course, is to get invited to be a guest blogger. You can do this in two ways. First, write outstanding content on your own blog so you get noticed by other bloggers who will send you an invitation. Or, you can send an email to a blog you are interested in being a guest blogger for to share your interest and a unique blog entry idea that benefits both of you. If you go this route, you need to be genuine in your approach. Avoid the generic commenting that is appearing more frequently on sites. Because of this trend, many site administrators screen comments now rather than allowing them to instantly appear online. If you do not provide on-topic comments, expect your comment to be trashed as spam which means your link will not be established. This is another area where quality outranks quantity. Everybody loves a good infographic. We get tired of reading words and an infographic can break up the monotony of online research or surfing. And they are particularly useful for those of us who are visual learners. But as a link building tactic, they should be used with caution. If you are going to use an infographic, it should be relevant to the topic being discussed which, in turn, should be related to your web content. Low quality infographics do you no good. Infographic links are no different than other links. If you are creating loads of these images strictly as linkbait, you may find your site rankings drop soon. Social profiles provide excellent link building opportunities. One of the main reasons for this is because of the power behind social networks. We trust our friends and will follow their recommendations. Authentic virtual word-of-mouth endorsements produce valid links to your site. As the popularity of social media continues to flourish, it will become more prominent in link building campaigns. If you do not already use social media, you should start immediately. Search engines are now including social media on SERPs. It is possible for your Facebook profile to get higher ranking than your website because of the number of Facebook users who may follow you. Google’s social network uses AuthorRank to score Google+ content. You can easily find profiles with high AuthorRanks to link to which can improve your own AuthorRank. These links are high value links for Google which now includes Google+ People and Pages on SERPs. As your Google+ circles expand, you increase your chances of getting your profile on a SERP for specific keywords. There are now over 100 million Google+ users and with its (obviously) close ties to Google, it is expected to continue to grow to be a major player in all things SEO, including link building. When developing your link building strategy, think of people first then the search engines. Using this approach will ensure you obtain quality links that help with your SEO efforts. This should not be a secret, more of a reminder really. But if you are fairly new to SEO and have only focused on search engines, this could very well be a new concept, especially if you were blindsided by the Google Panda update. We need to refocus our attention on our readers and customers so that our SEO is more effective. Yes, we will still need to implement SEO but always as a secondary purpose. When you establish links that benefit your customers, you improve your chances of getting higher PageRank. As the new Penguin update continues to play out, sites will learn the hard way their link building strategies are bogus. If you have not been one of the sites already affected by the Penguin update, you still have time to clean up your links. One of the fastest ways to do this is to hire a reputable SEO to review your current backlinks and remove all links that could result in a penalty. Google estimates that approximately 3% of queries will be impacted by the Penguin. You don’t have to allow your site to be one of those sites when you can simply clean up your links. It’s a good idea to routinely check your backlinks to make sure you are not linked to bad neighborhoods or a banned site. Quickly removing bad links can save you the hassle of dealing with a penalty from a search engine. These are just some of the link building recommendations of expert SEOs. It is suggested you learn as much as possible about link building before launching a campaign. 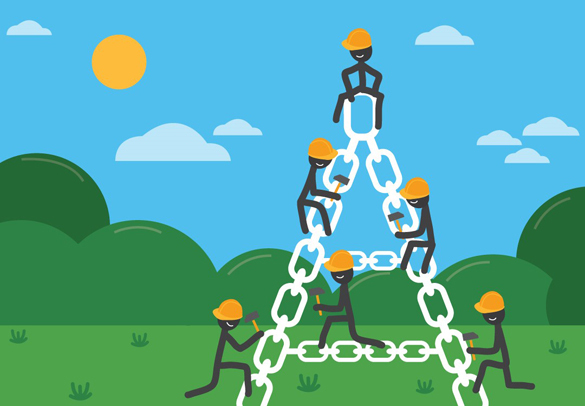 Too many site owners use link building as a marketing tactic without fully understanding what those links mean – they have no clue that all links are not created equal. Getting caught up in web spam because of black hat link building practices can happen to anyone. Don’t let it sour you on the real benefits of link building.